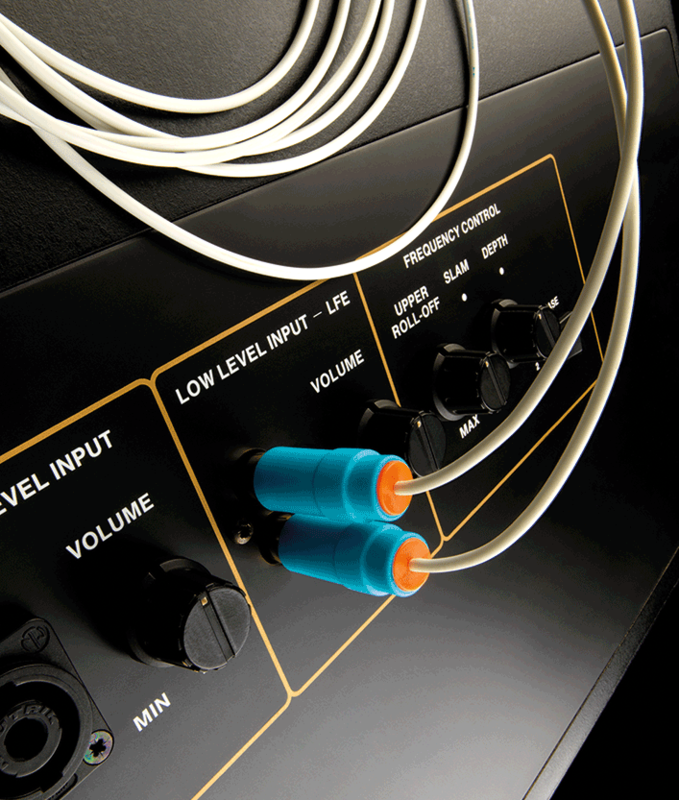 Designed for use with home theatre amplifiers and active subs, C-Sub is a high-performance subwoofer cable. Chord Company C-sub high-performance analogue subwoofer cable is designed to work with all home theatre amplifiers and active subwoofers. It features a multi-strand, tinned copper signal conductor with low resistance to enable longer lengths. Multistrand lapped screen provides increased flexibility, which reduces signal loss caused by high-frequency interference. 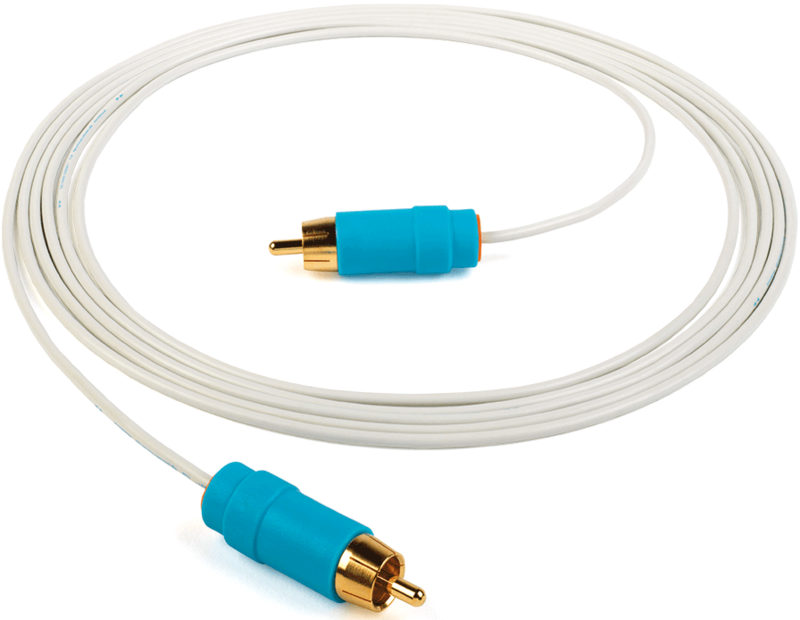 A Unique gold plating process on the RCA plug improves signal transfer across audio frequencies. The over moulded plug surround provides a high-reliability connection. 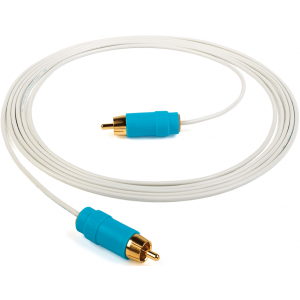 The Chord C-Sub is available in 3m, 6m, 8m and 10m lengths.